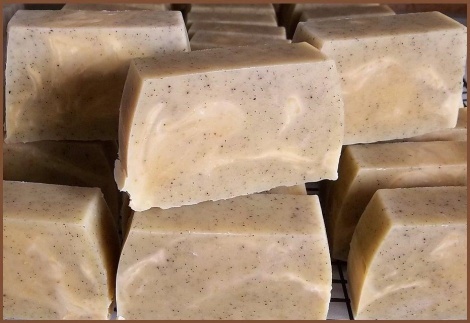 Honey in our soap imparts a light, warm, sweet scent, the added sugar content helps increase the lather, and acts as a humectant. A humectant is a compound that attracts moisture to itself and helps retain the moisture. Humectants are wonderful additives to skin care products.